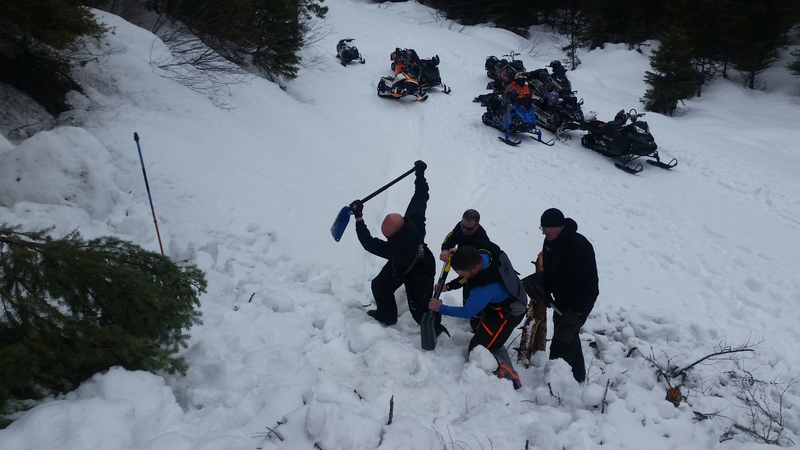 Snowmobiling and Snowbiking in the backcountry with the education to help ensure another ride. An evening in the classroom and a day on the snow. Come to learn what you don't know or take a quick refresher to get your skills brushed up. Avalanche Rescue is for everyone. Whether you are just learning how to use your transceiver, you're an aspiring professional, or a backcountry traveler with many years of backcountry experience, this one-day course is a place to learn new skills and keep your existing skills sharp. Avalanche Rescue is a prerequisite for the AIARE 2. 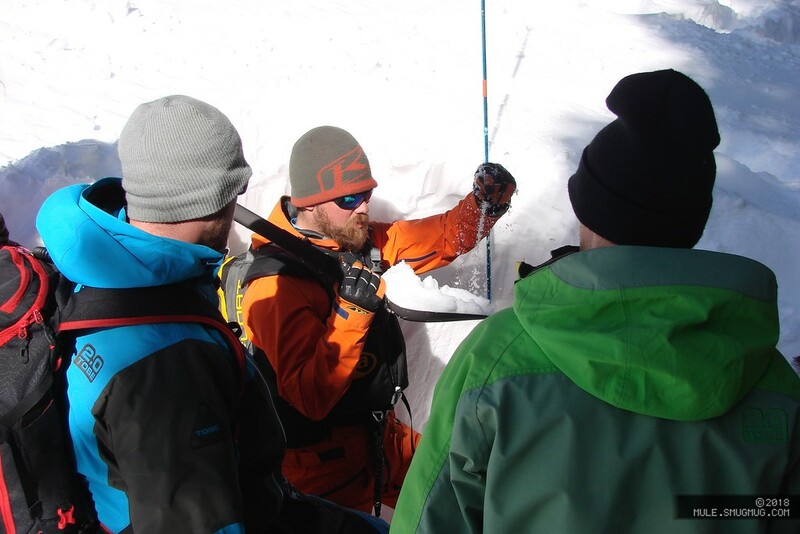 The AIARE 1 is a three-day course that provides an introduction to using decision-making tools to help a group manage risk while traveling in avalanche terrain. After a tragic accident in 2012, founder Brian Lundstedt saw a void in the motorized community and set out to help. Motorized instructors were few and far between with often outdated information and techniques. While receiving his training, he found that the current model wasn't working and set to change that. 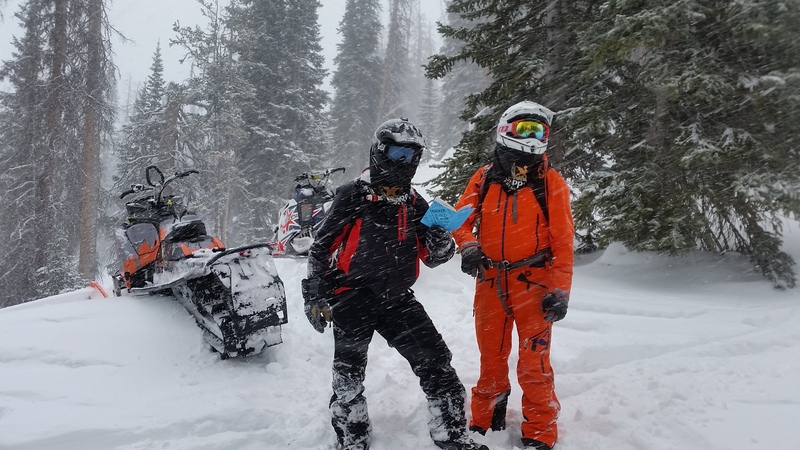 With all of his passion for the sport, he encouraged conversation, eventually working its way to the curriculum development team at the American Institute for Avalanche Research and Education. This set into motion the gears that brought change to our method of travel. After years of development that curriculum is available and delivered in a hands-on manner. These classes are fun and more importantly, very applicable to every day in the backcountry. 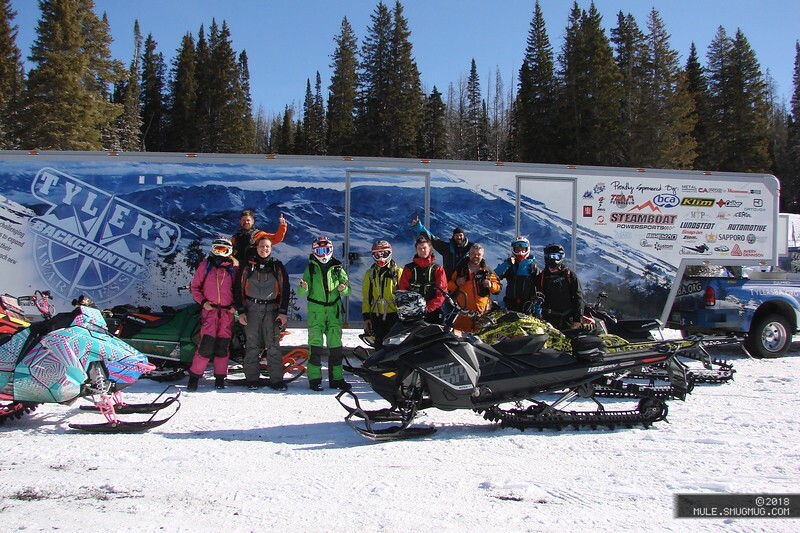 With a team of educators ensuring up to date information, Tyler's Backcountry Awareness offers an education that will travel with you on every ride. Want to help us from home?